Looking for a great neighborhood for you and your family then look no further. 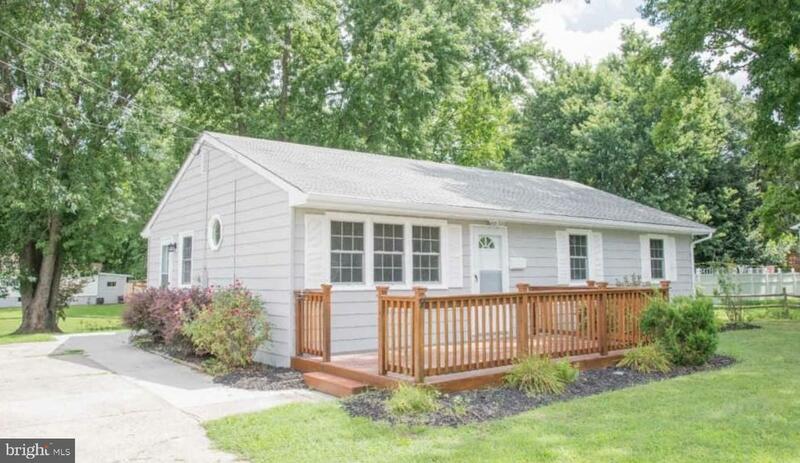 This 3 bed 1 bath home has been updated for you! Walk into the kitchen and see that cooking is a breeze when you have great counter space and brand new Stainless Steel appliances! The kitchen has plenty of cabinet space and also includes a double sink! The living room is large and walks into the kitchen or down the hallway where there are 3 nice sized bedrooms. The Full Bath is large in size and has been tastefully updated. Bring your boat because down the road is The Delaware River that has a free boat ramp. This is close to all major bridges, 295, the New Jersey Turnpike and a short commute to Philadelphia. Schedule your appointment immediately!